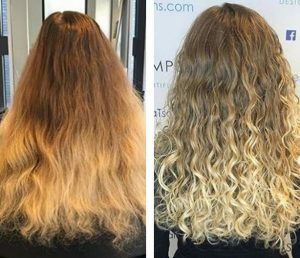 What is Balayage – and will it work for me? The Balayage colouring technique has its origins in the French word meaning to ‘sweep or paint’ – and that’s’ exactly what we do in the salon. Balayage gives a natural looking tonal hair colour, with softer and less noticeable re-growth than traditional highlights or an Ombre colouring style. The technique uses patches of light and shade to create several dimensions of colour. 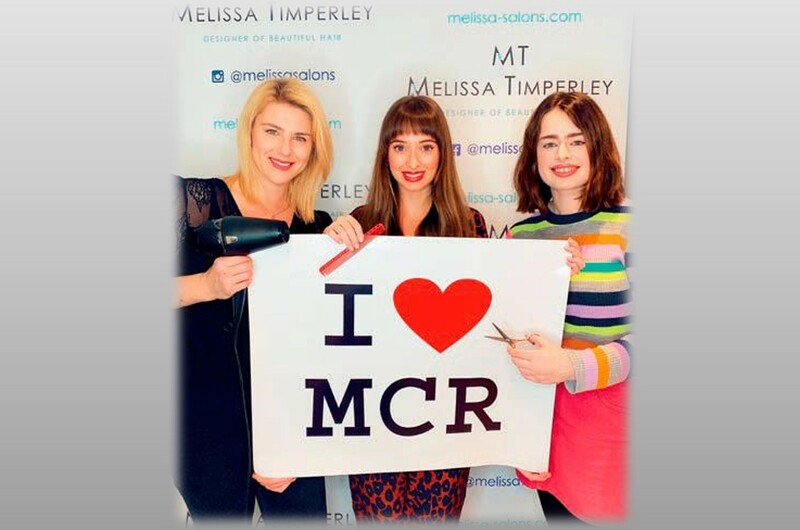 “It’s a freehand hair colouring technique that gives a really blended natural look with no harsh or obvious re-growth lines” says Melissa Timperley Salons’ Senior Stylist, Sara Williams. “It’s also a great choice if you want to refresh your colour but don’t want to go for a bold colour change,” commented Melissa. 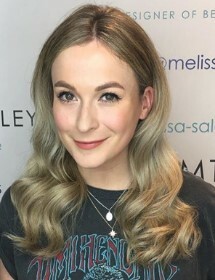 The finished result with Balayage tends to be a lot less uniform than typical highlights, and Balayage is a superb way to avoid the potentially harsh contrast between colours that you sometimes see on the street if highlights have been applied badly. 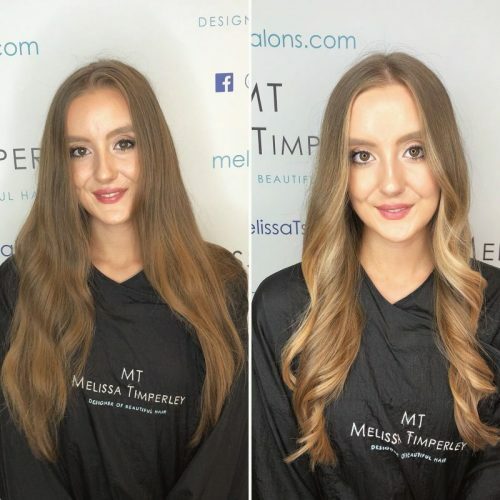 “The great thing about Balayage is that the colour created, because of the painting technique, is very bespoke to you – it can even be placed in a way to complement or de-emphasise certain features on your face,” added Melissa. 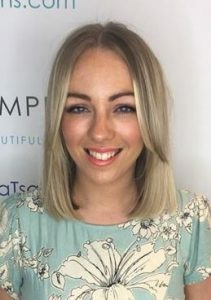 The Balayage ‘look’ has been made popular by celebrities and is the classic film star style of the last few years; but it can also be worn on a day to day basis to turn heads and attract second glances. 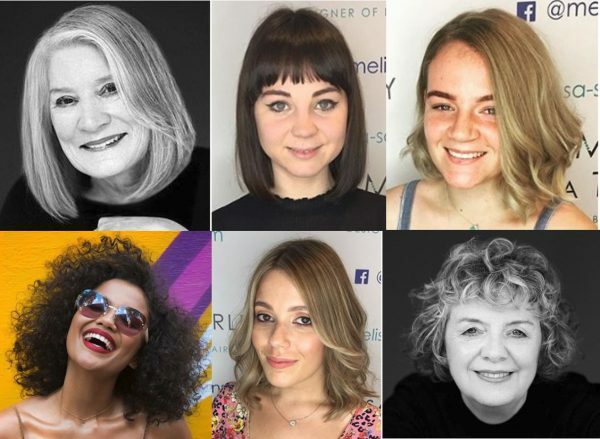 “One other thing to mention is that Balayage is not just the province of those with lovely long straight locks; it can work fantastically well on curly and short hair with careful application from an experienced stylist,” said Sara. 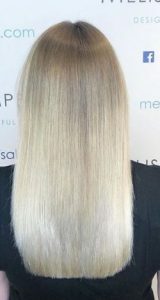 Balayage is it works on both light and dark hair depending on how much lighter you want to go. 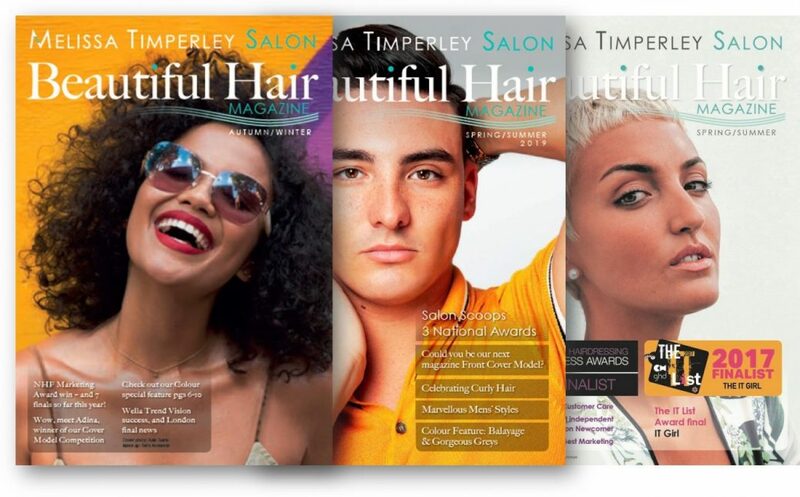 We have seen it work fabulously well on curly, wavy and straight hair so there is no hair type it will not work on. Hopefully the variety of images we’ve featured will give you a feel for what is possible. What’s the approach in the salon and how long does it take? In simple terms, we carefully and strategically paint your Balayage colour choices onto the surface of your hair strands. Your choice of Balayage tone and coverage dictates how long it will take to create the look you want. 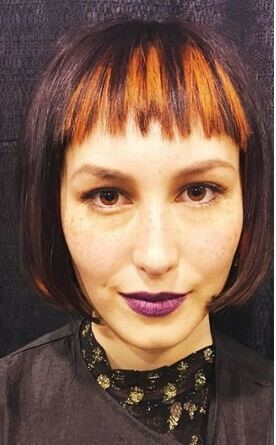 If you only want a few small highlights its likely to take less than hour, but a full head multi-tonal style can take three hours or more. 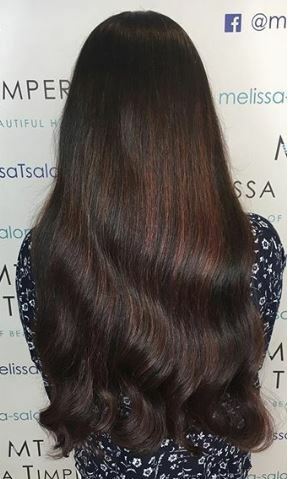 However, while you might be in the salon a longer time for a Balayage compared to your regular colour, the blended way the colour is applied means that you will probably be able to leave it longer until your next appointment, as your colour will grow out more naturally than with full colour or highlights. The short answer is ‘No’. 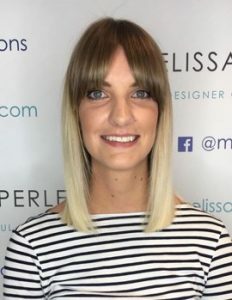 In our experience Balayage needs far less maintenance than more traditional ‘block colour’ because it grows out beautifully and naturally, because there are no strong hair re-growth lines created. 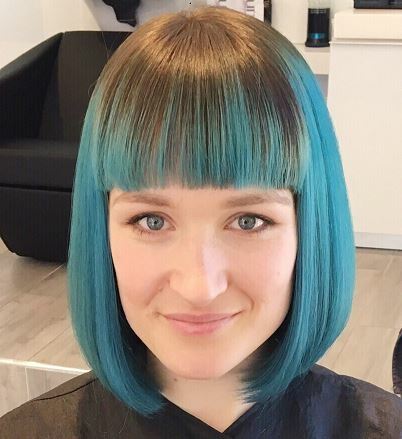 Some of my friends have recommended I have an Ombre colour. What’s the difference between Ombre and Balayage? 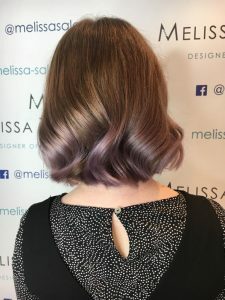 Ombre hair has a more defined contrast between the roots and the tips of the hair with the colour starting midway down the strands. Ombre colour is a more noticeable statement look compared to Balayage. Here are some examples – can you see the difference? 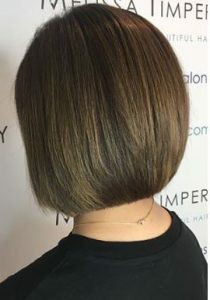 Balayage is a totally blended hair look, there are no lines or blocks of colour and the graduation between shades is much more subtle. 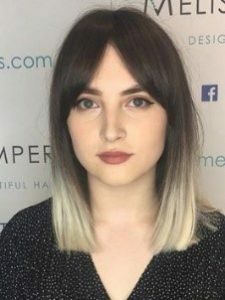 However, depending on what you are looking for, the finish can be subtle or quite bold – even to the extent of using very bright and even neon colours in your Balayage if that’s your thing. 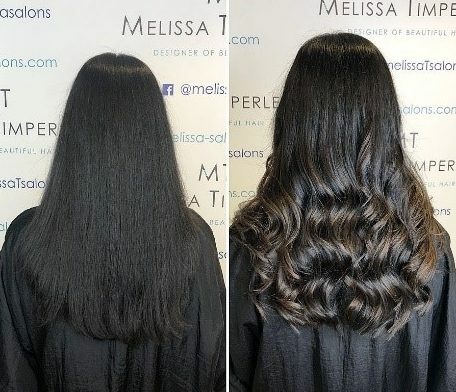 The real advantage is the ability to completely the tailor the colour reflects that makes Balayage such a popular choice of technique for both hair stylists and their clients. 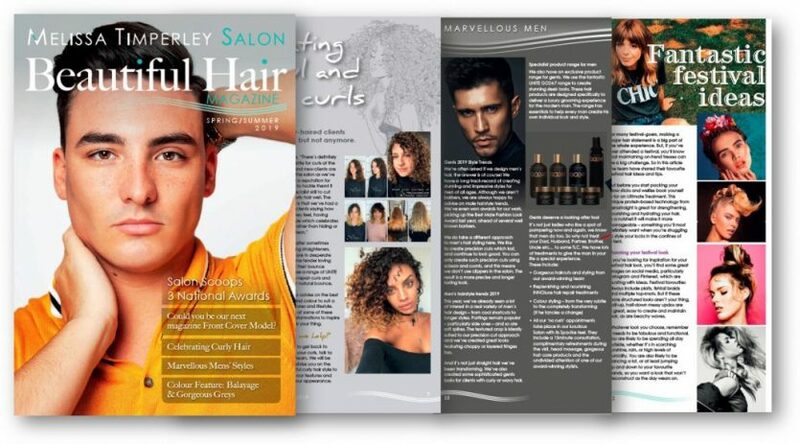 If you would like to make the most of either Balayage or Ombre hairstyles in 2019, why not book in for an initial consultation with one of our specialists? We can discuss the right colours and tones to give you an amazing creation that wows everyone in the coming year.